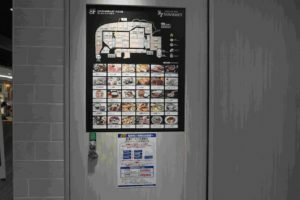 If this is your first time to visit Akihabara and you have no idea where to start from, Yodobashi camera is the place for you! 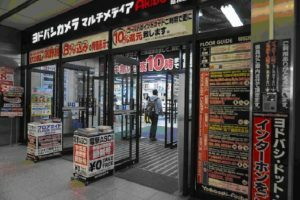 Akihabara is famous for its Electric town, therefore, when you visit Akihabara you have to go to an electric appliance shop.The selling point of Yosobashi camera is that the building is huge and offers a wide variety of products. 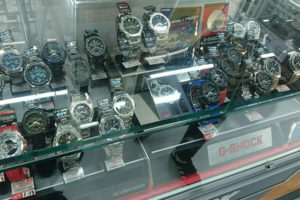 Besides appliances, you can also find many other goods we will introduce below. 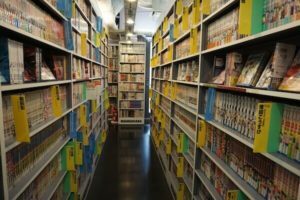 Of course, most people decide what they need before visiting the store, however, this is the best place if you just want to experience Akihabara for the first time without a plan. 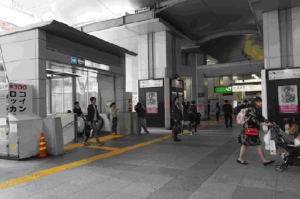 Although it is a bit far from the main street, it’s right in front of the ticket gate of Akihabara station. Since it is very easy to find, so also we recommend it as a meeting spot. Whether you use JR or the subway, you can’t miss it! 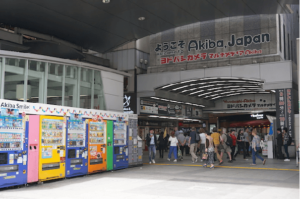 Because there are many people visiting Akihabara, it can be tough to find a gate and it is even easier to get lost in the crowd outside of the station. 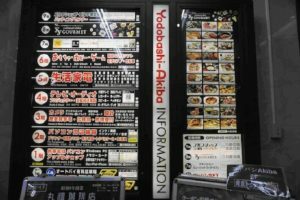 However, if your destination is Yodobashi Camera Multimedia there is no time for you to get lost. 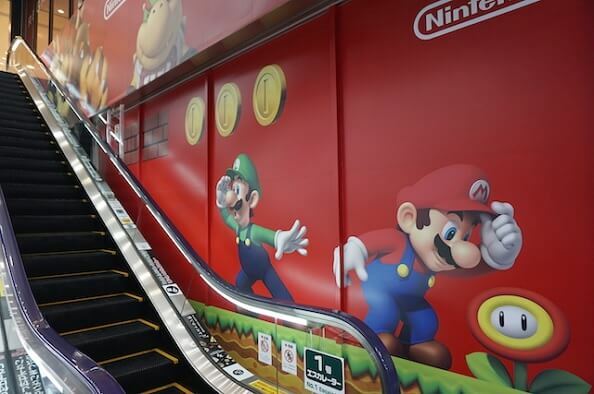 It’s the perfect place for your Akihabara debut. 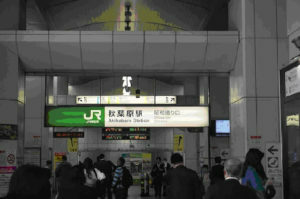 JR station has three exits: Akihabara Electric Town Exit, Central Exit, and Shōwa-dōri Exit. To go to Yodobashi Camera, you need to pass through Shōwa-dōri Exit. You can also use metro Hibiya line. 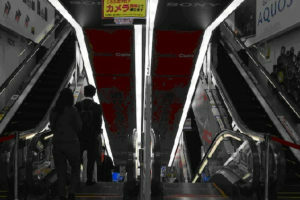 Just climb the stairs to leave the station and you will see Yodobashi Camera in front of you. Here is the picture of Hibiya and Shōwa-dōri Exit. 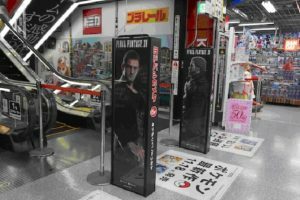 In front of the entrance to Yodobashi Camera, you will see some seasonal appliances, games you can play right there on the spot, toys that will remind you of your childhood and much more. 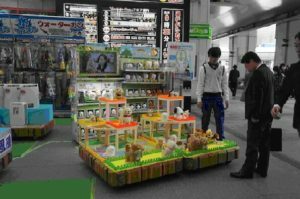 When you see the smiling clerks and adorable toys on display, I am sure you will want to stick there for a while before heading to the building itself. 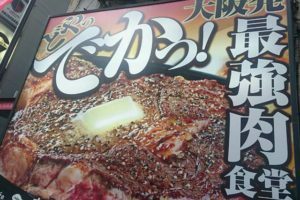 There is no problem even if you don’t understand Japanese! Finally, you can enter the store. 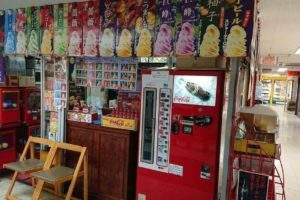 As you can see on the picture, the store provides the customers with many signs in English so you can relax and enjoy your shopping. The building has 9 floors. 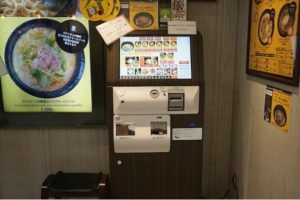 If you look at the information board, you will see that besides electric appliances, you can find games, books, CDs, stationery, fashion accessories and there is even a restaurant floor. 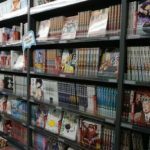 There is so much variety to this store, that you can easily spend your whole day there! If you don’t want to spend your money, just walking around is fun enough, too. 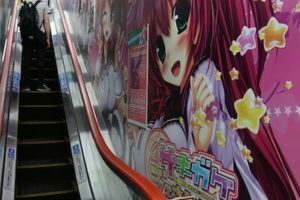 The escalators are filled with colorful and entertaining posters which will make you get on and off more than a few times. As mentioned above, there is a big variety of products, however, the floors are very spacious so you can take your time when viewing the products. Don’t judge the store by the mall entrance, the size of the building may surprise you. 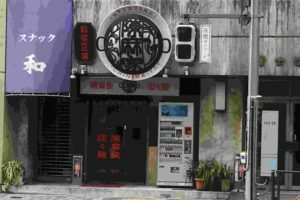 No matter where you go, drugstores are always crowded and you may also want to avoid them whenever you can. However, look how wide the drugstore here is! 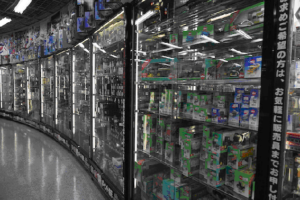 Here you can see some plastic figures. It may sound like a surprise, but this is only a small bit of the animation goods the store offers. 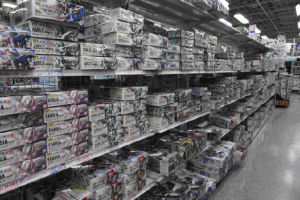 All of the products on this picture are only from the Gundam collection. 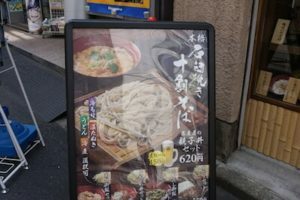 When you get tired you can always to go the restaurant floor where you can choose from 30 different shops. 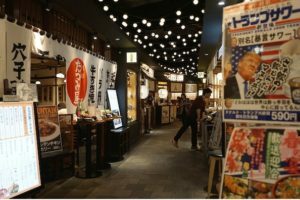 There is a line-up of restaurants, cafes and Japanese traditional restaurants – Izakaya. When you get off the elevator, you will see the floor guide. 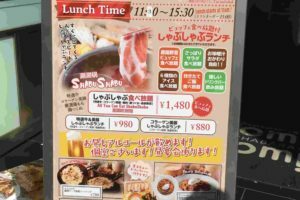 Because there are also restaurants that use ticket selling both, you can relax and take your time in choosing your dinner. For the first article on this page, we chose to introduce you Yodobashi Camera – a great place for your first visit to Akihabara. As we mentioned above, it is a huge and versatile building that you won’t be able to thoroughly explore on your first visit. 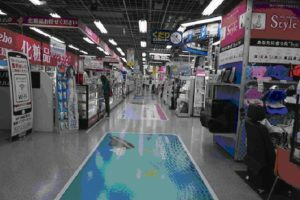 Next time, we will show you different ways you can enjoy your visit to Yodobashi Camera.